Funny Kid Boy Having Fun With Chain Swing On Outdoor Playground. 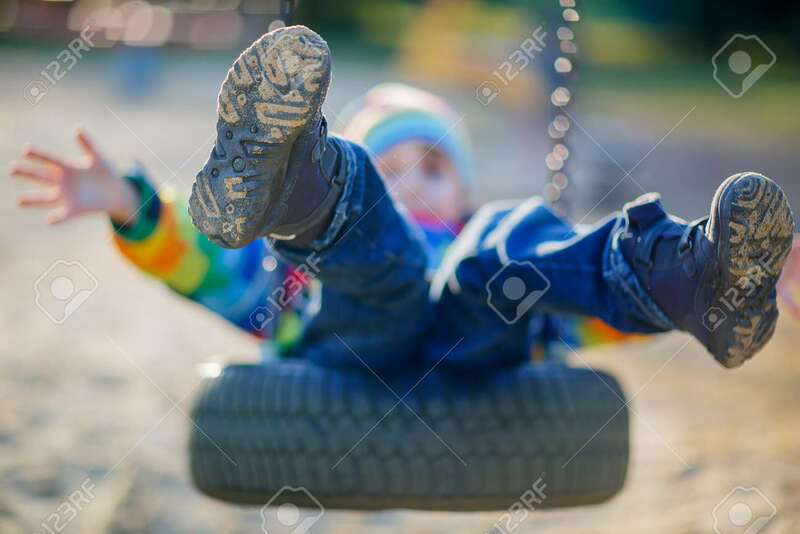 Child Swinging On Warm Sunny Spring Or Autumn Day. Active Leisure With Kids. Selective Focus Royalty Free Fotografie A Reklamní Fotografie. Image 54764490.